Blazing Saddles is one of those infamous films that is a product of its time, and people remember it fondly because of that. Some people may re-watch it now, fueled by nostalgia, and get a kick out of every pun and punch line. Others, however, may find it idiotic and unwatchable. I am somewhere in between, understanding the importance of the movie while simultaneously cringing at the forced offensiveness and tired gags. I laughed, more often than not due to its stupidity instead of its wit. The film’s biggest offense here is its frequent use of the n-word. I understand what Mel Brooks is trying to do, highlighting the rampant racism throughout the “wild west” after slavery was made illegal. A slapstick comedy may not be the best vessel for that message. Yes, it’s funny to see a western town shocked and stunned as a black sheriff rides into town. It’s not funny whatsoever when those townspeople call him the n-word. Any humor residing around these circumstances is immediately stripped away by the racist language. It was meant to be shocking in 1974, but in 2019, it’s just plain tasteless and offensive. 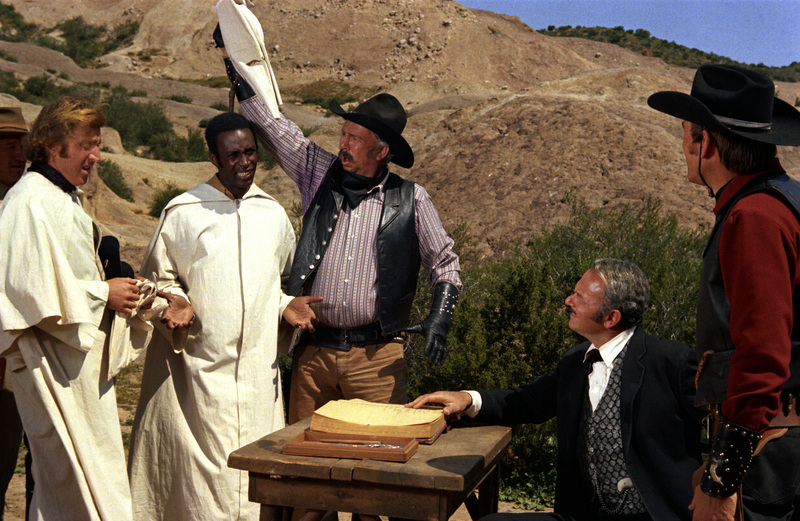 Typically, I like to speak more in depth of the movies I review, but Blazing Saddles and its racist language soured me. There are no other points that need to be discussed; it is both shallow and offensive. 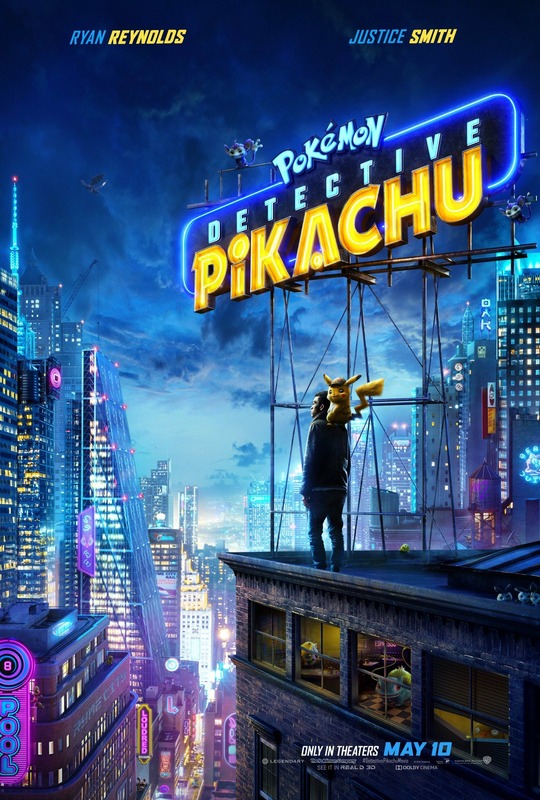 I cannot responsibly recommend the film to anyone who is offended by the n-word, and, to be honest, we should all be offended by it in 2019. 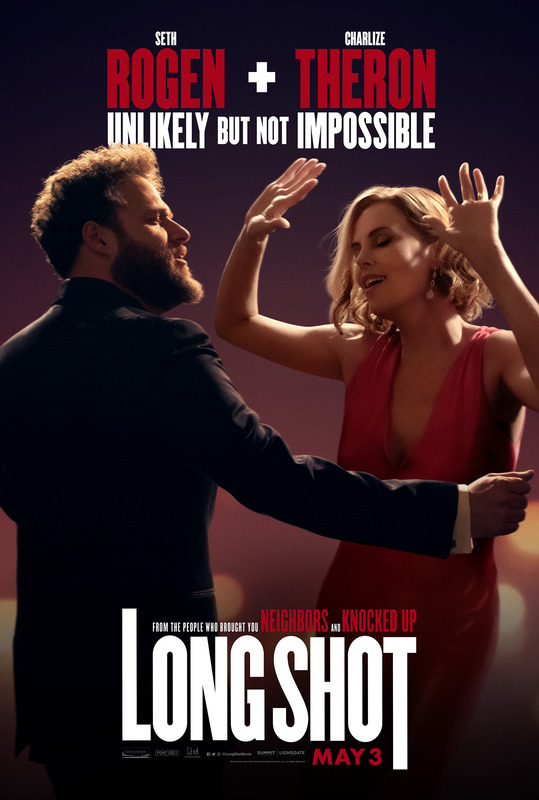 The movie is funny, but the laughs aren’t worth it. Mel Brooks has plenty of wonderful films like The Producers and Young Frankenstein; watch one of them instead. 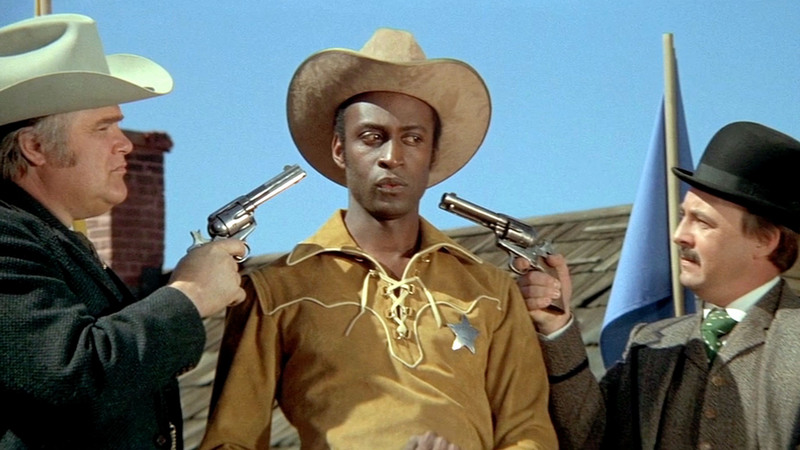 Before reading Mathew’s review I’ve always enjoyed Blazing Saddles for what is was a western comedy making a point about discrimination that took place in the old west, that still existed in the early 1970’s and unfortunately still exists today. 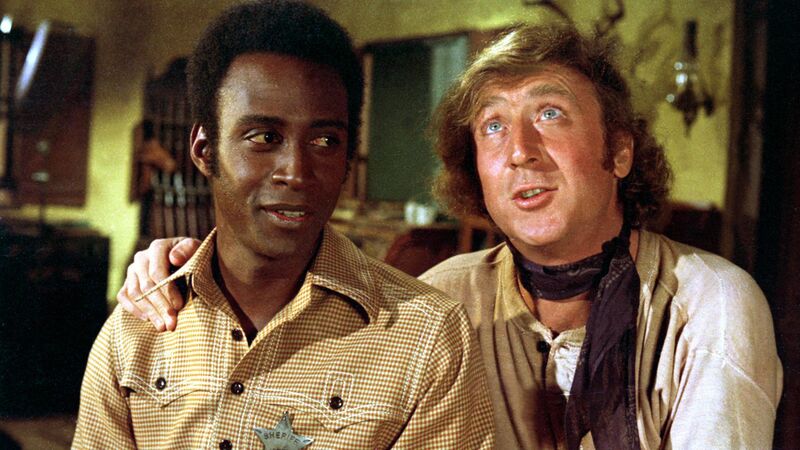 Where I can understand why the racist language offends Mathew and it should offend us all in everyday life when it comes to another human being I don’t condemn Mel Brooks for making Blazing Saddles. Blazing Saddles in a lot ways shows just how stupid we the human race is when it comes to people of different backgrounds, but it does so by using comedy. In no way am I trying to take away from what Mathew wrote. I actually feel it’s one the best reviews on my site. 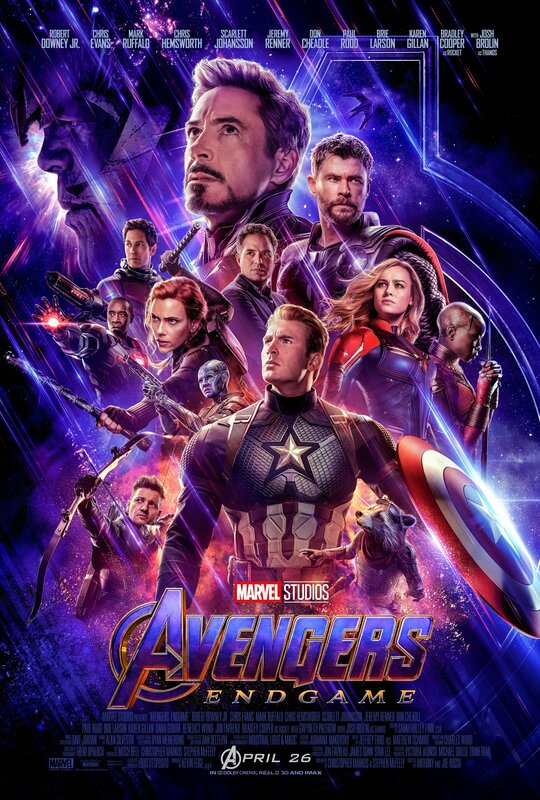 Whether I agree or disagree with Mathew’s review doesn’t change my personal opinion of the movie and that’s what I like about having a couple of contributors, they speak their mind. 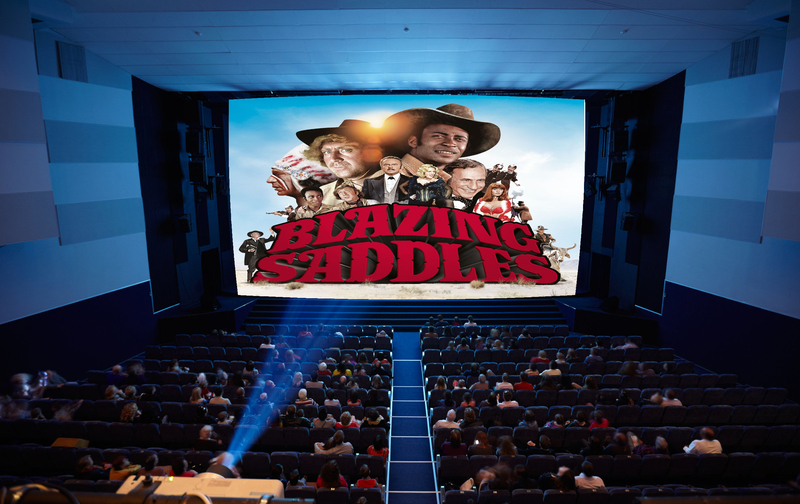 Blazing Saddles is ranked #6 on AFI’s 100 Years…100 Laughs a list of the top 100 funniest movies in American cinema and in 2006 was deemed “culturally, historically, or aesthetically significant” by the Library of Congress and was selected for preservation in the National Film Registry. ‹ Ace Ventura: Pet Detective 25 Years Later, All righty then!